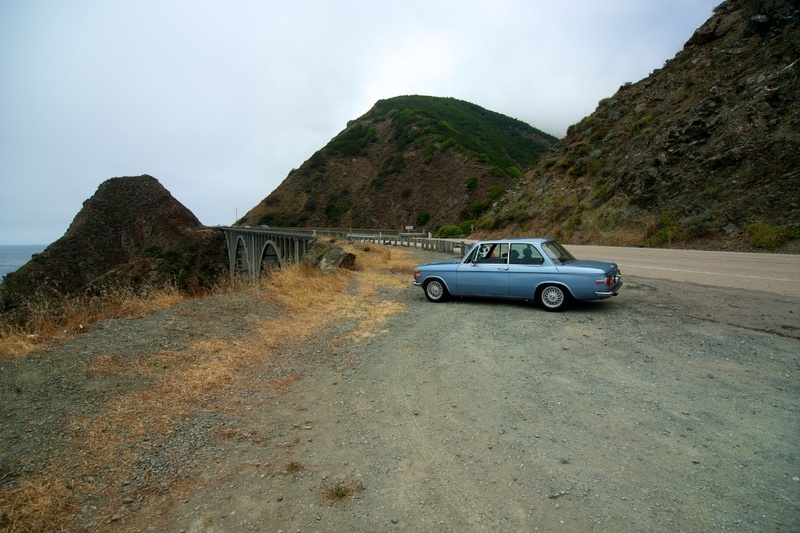 Went to visit my family in Northern California and decided to take Highway 1 up instead of my usual blast up Highway 5. 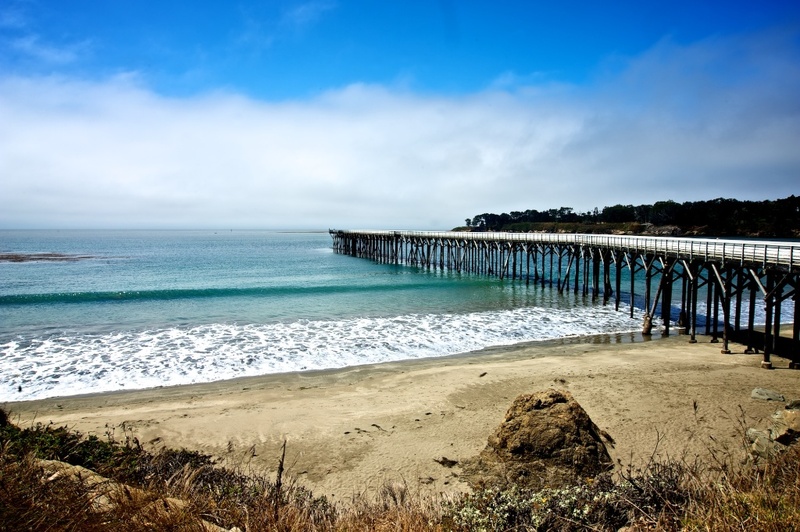 Its a complete opposite! 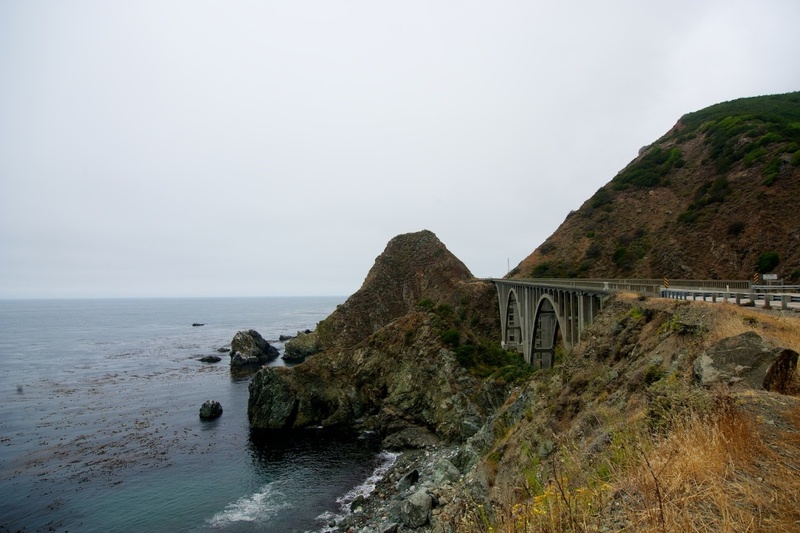 Highway 5 is hot,straight and flat. 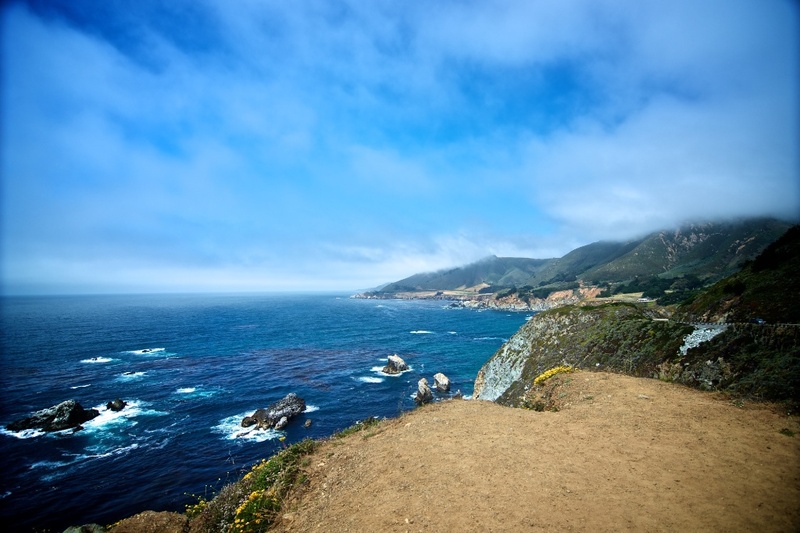 It runs north through the center of the state and visually its BORING. 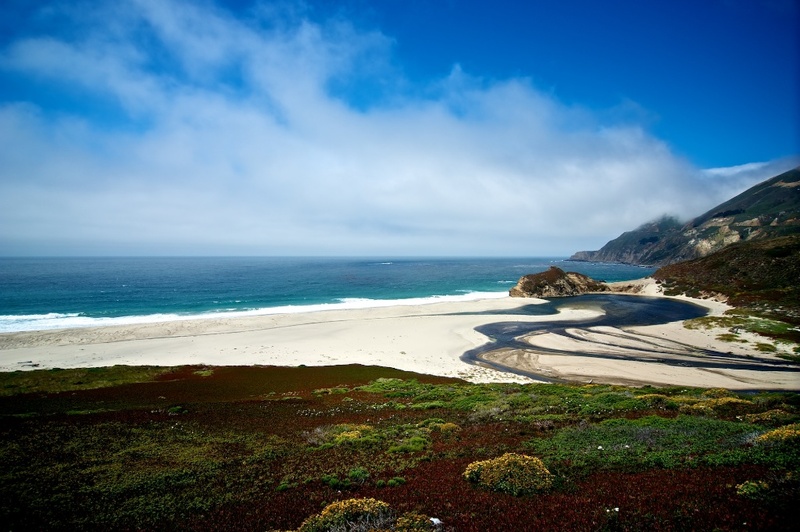 Cows and dirt. 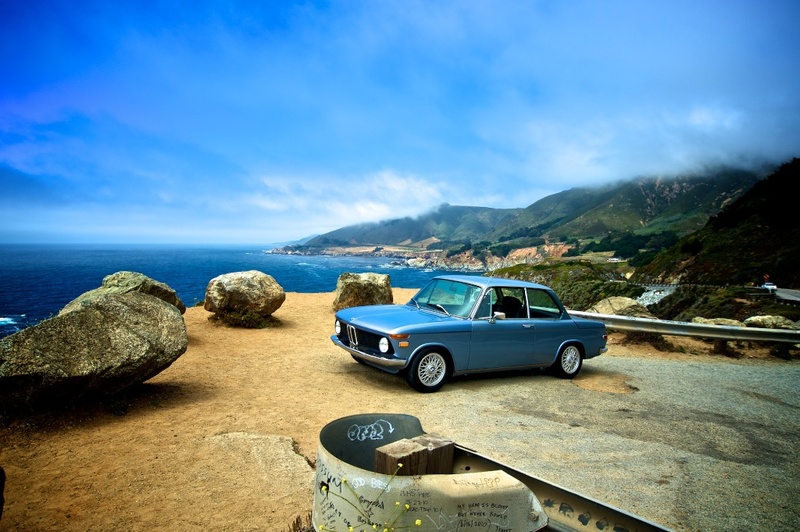 Highway 1 is stunning. 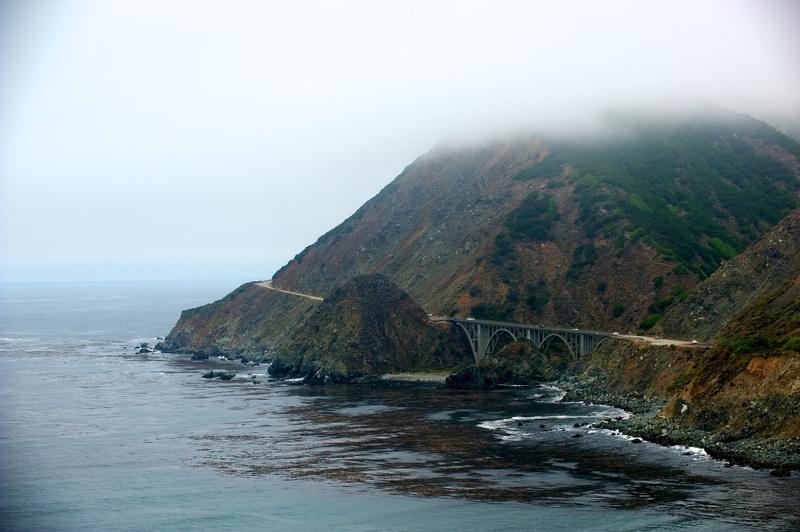 It takes longer because it meanders through the mountains along the coastline. 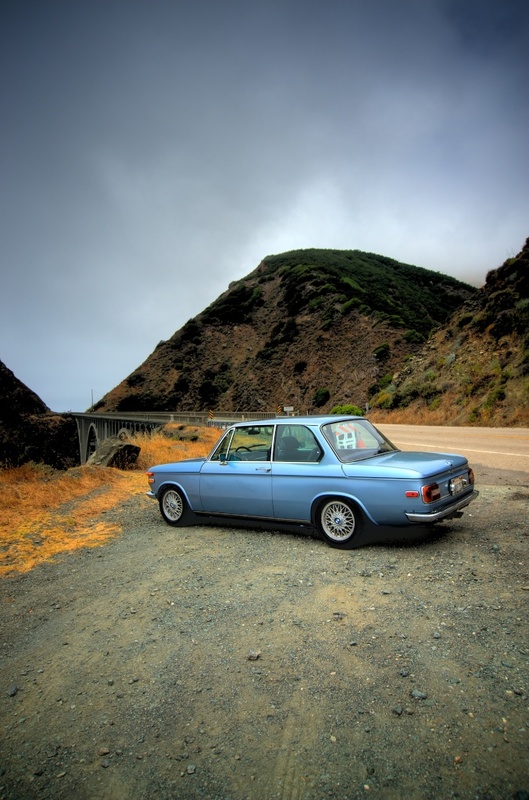 Amazing views, constant corners and some stretches of highway that allow you to blast through. 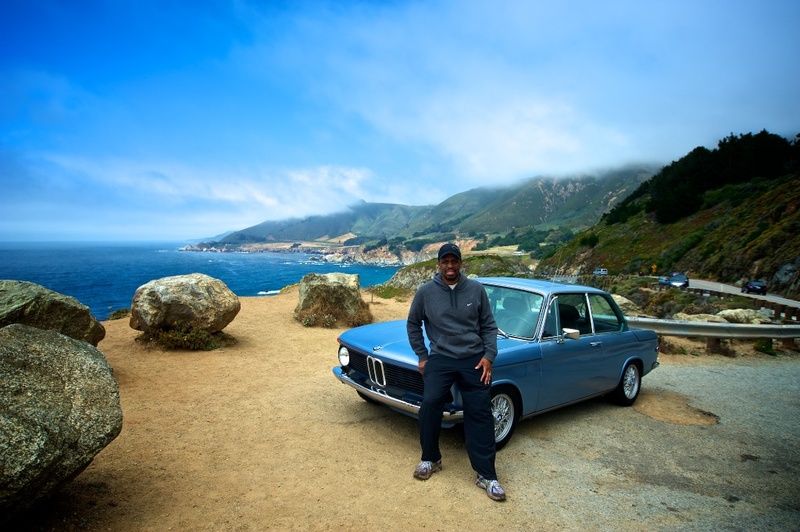 I had fun tailing a Boxster for about an hour at near triple digit speeds. 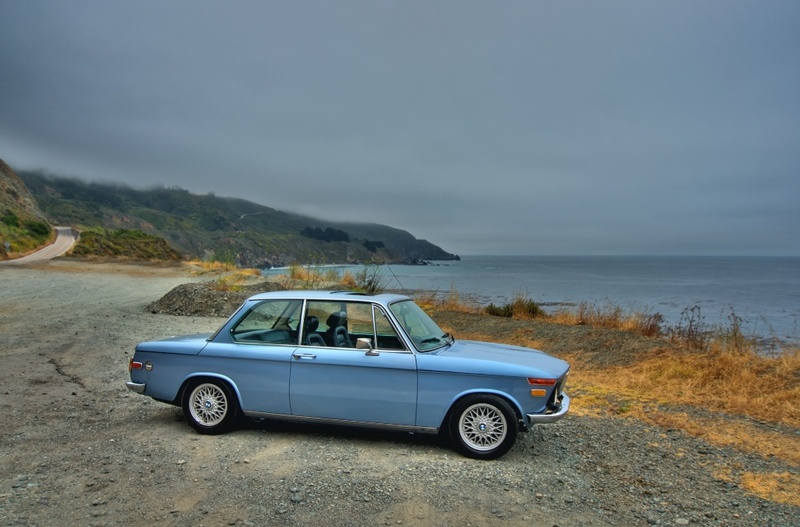 I'm sure he was baffled that this little old BMW was filling his mirror up through those corners! 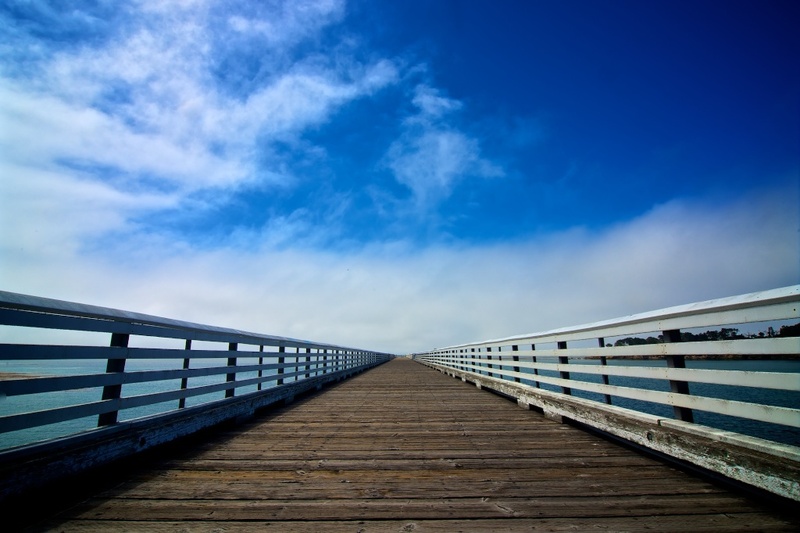 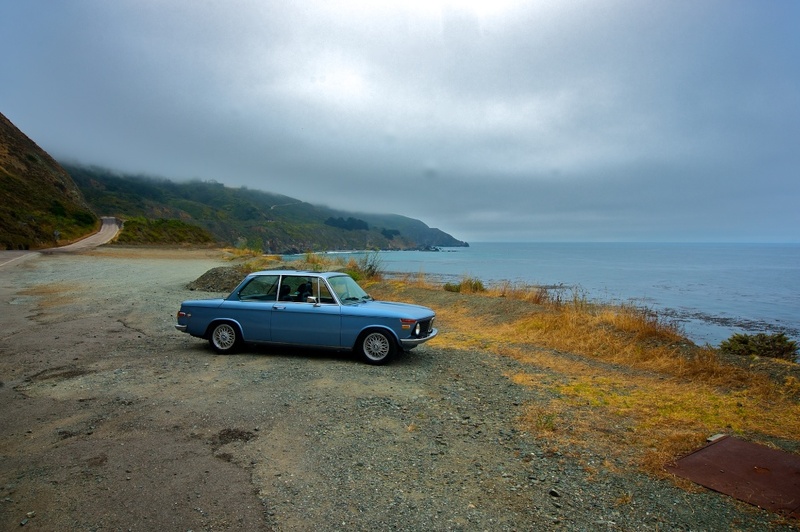 The problem with Highway 1 is that is SO beautiful you want to stop at every turnout to enjoy the view. 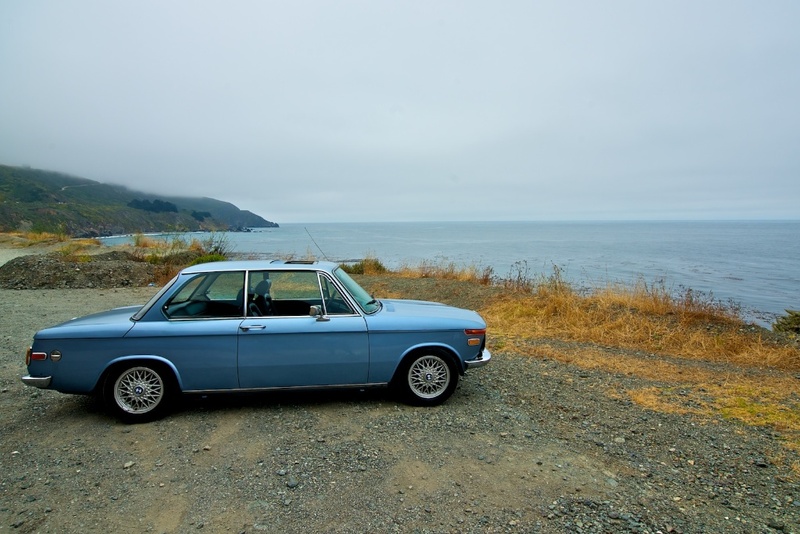 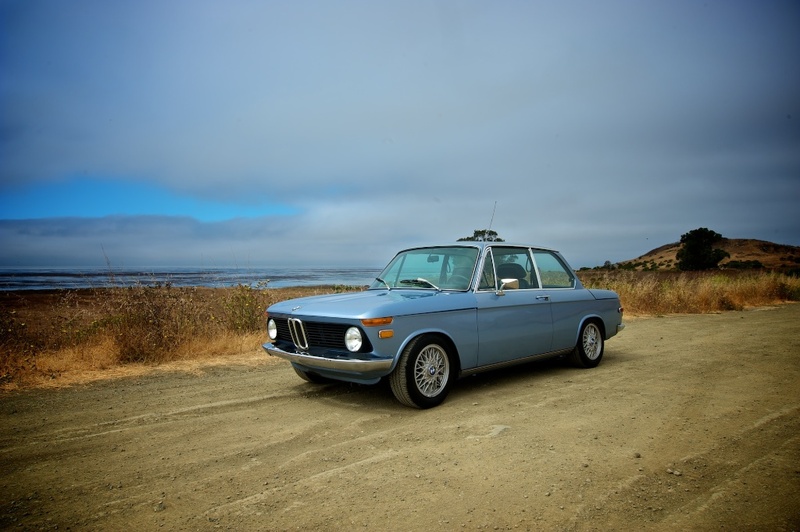 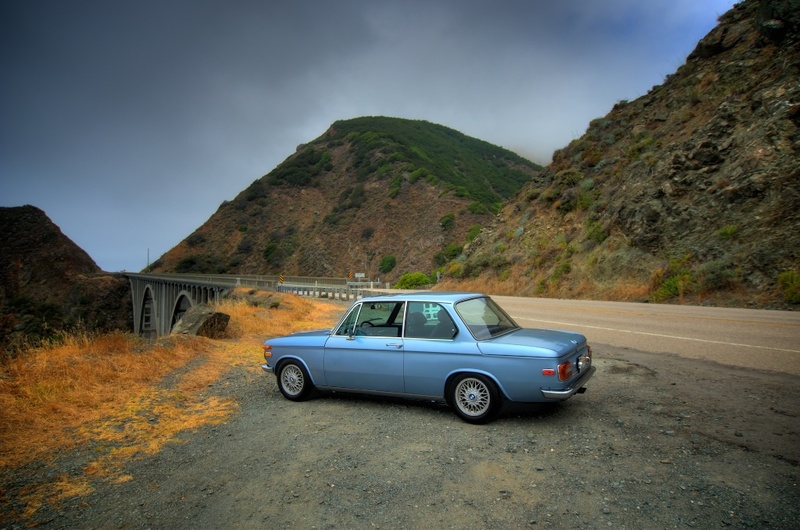 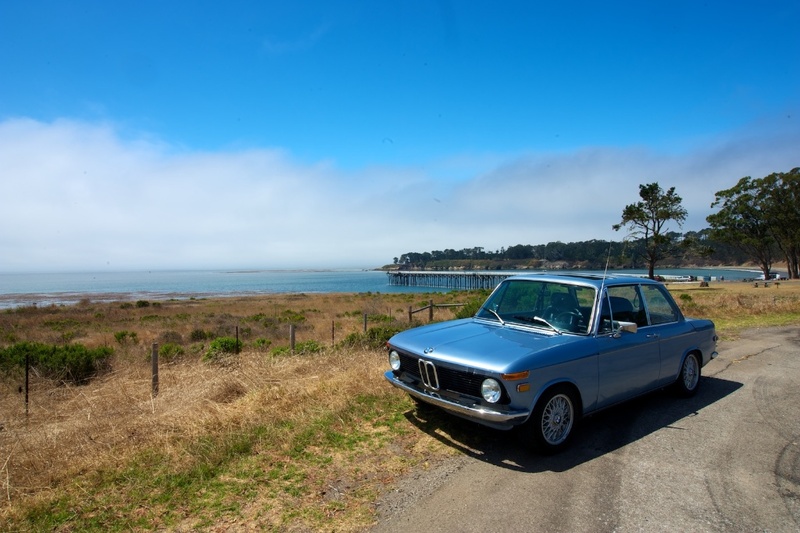 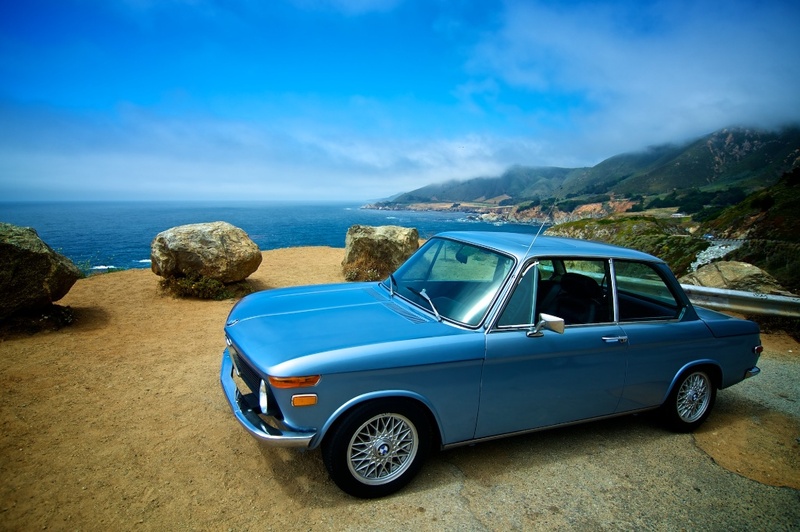 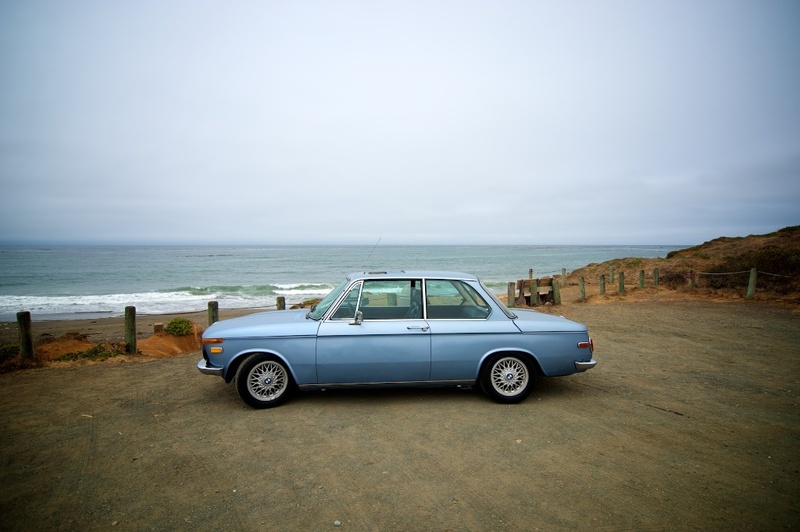 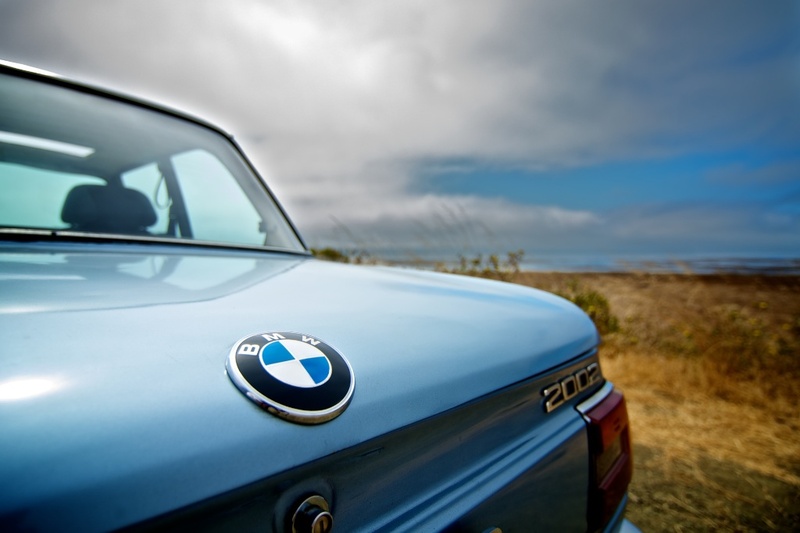 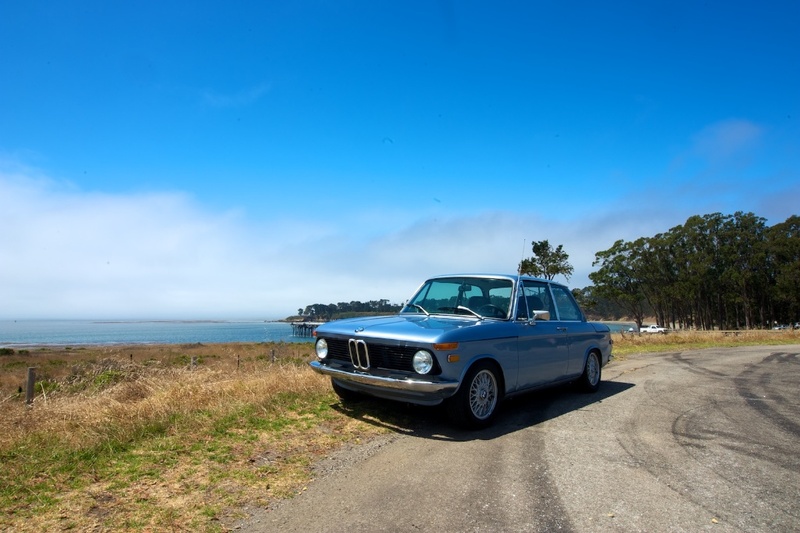 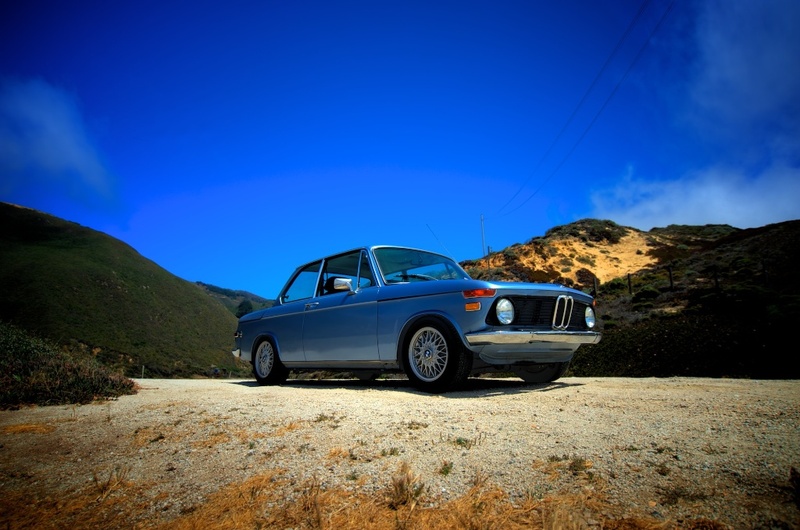 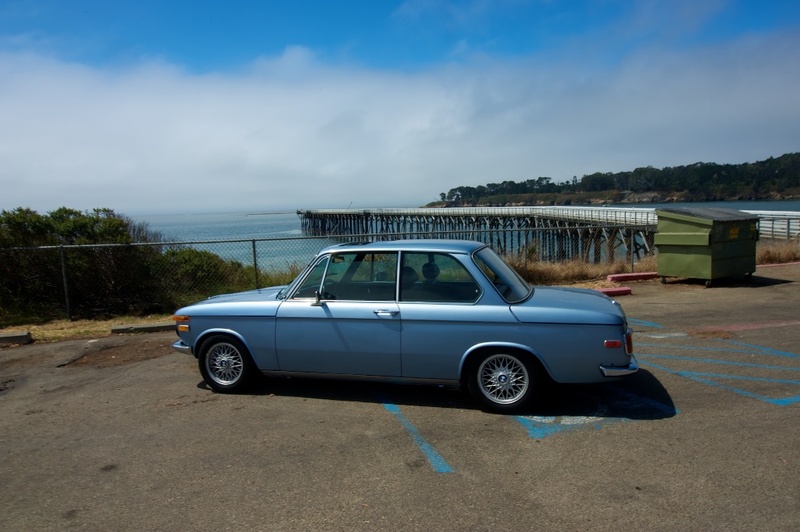 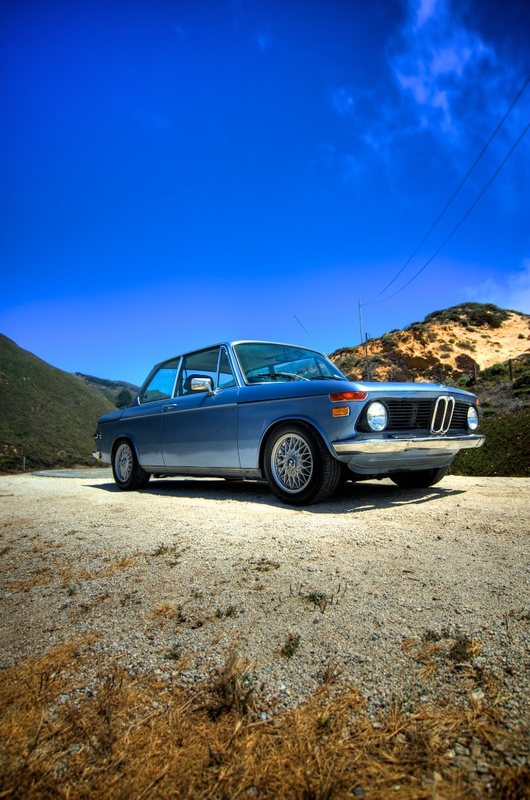 I'm not sure it gets any better than driving a BMW 2002 up the California coast along Highway 1.